LEGAL DESCRIPTION: T17N,R21E: PORTION SECTION 5; LYING SOUTHERLY OF SANTA FE RAILROAD & NORTHERLY OF LITTLE COLORADO...... 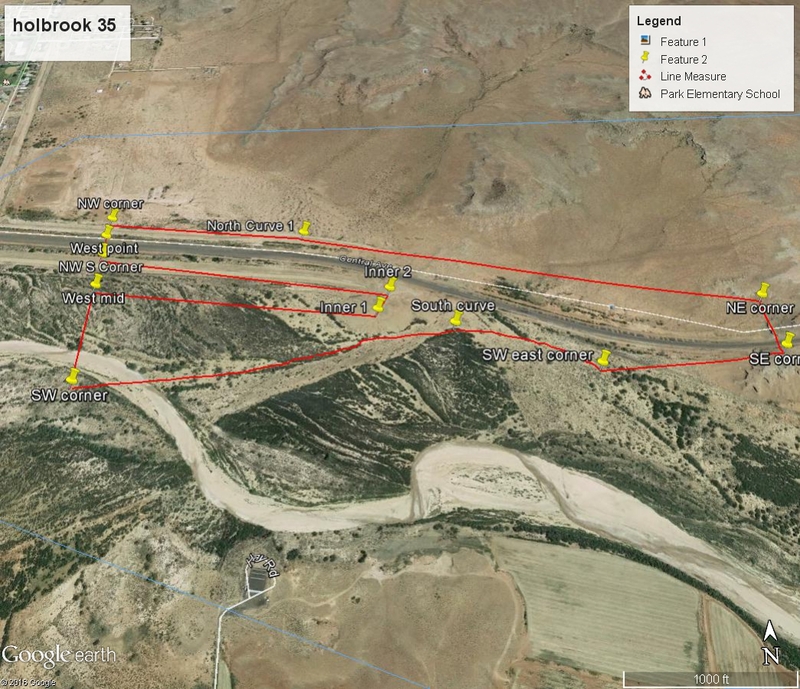 EXCEPT: 11.01 AC TO CITY OF HOLBROOK 12858-095 97 ROLL..
GENERAL INFORMATION: Little Colorado through Part of property. Rail road through strip of parcel.